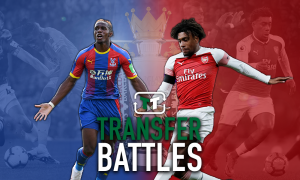 Cut your losses and run Steve Parish, it's time Crystal Palace nightmare ended - Verdict | The Transfer Tavern | News, breakdown and analysis on all things football! Crystal Palace’s attack has often been their Achilles heel this season. Understatement of the year, right? Indeed, their work up front’s been underwhelming, as they’ve failed to score the number of goals they should’ve with a blazing attacking force they have. So it’s no surprise Steve Parish is planning changes. The Eagles are ready to offload both their striker’s, with Michy Batshuayi set to return to Chelsea and Christian Benteke being sold off, according to Belgian outlet Het Laatste Nieuws (via Sports Witness). The Belgian connection rarely worked as intended and Palace seem to be tired of the mediocrity haunting their progress. While Batshuayi’s destined to return to West London, Benteke’s sale is absolutely the right decision. He’s been extremely disappointing in front of goal this season, being unable to score a single goal all season. In 13 games, he hasn’t scored or assisted a single goal, ending up missing 6 big chances in the meantime! 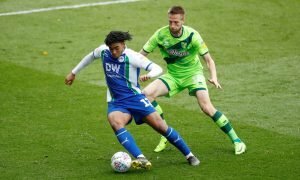 Yes, the former Aston Villa ace has struggled with injuries during his time in South London but the big money outlay invested in him over two years ago now looks to be a monumental error. He’s rarely participated in Palace’s attack, averaging 13.23 passes per game and has a shooting accuracy of 27% (stats via Premier League) and the Big Belgian’s failed to live up to his reputation, consistently failing to finish off chances, ruining moves and demoralizing his team-mates with his lacklustre work up front. In reality, Benteke’s actually held back the Eagles from becoming more prolific in the final third. 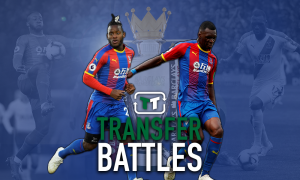 They cannot rely upon Andros Townsend or Wilfried Zaha to deliver the goods every time and would be far better off accepting the Benteke embarrassment to free up space on the wage bill. 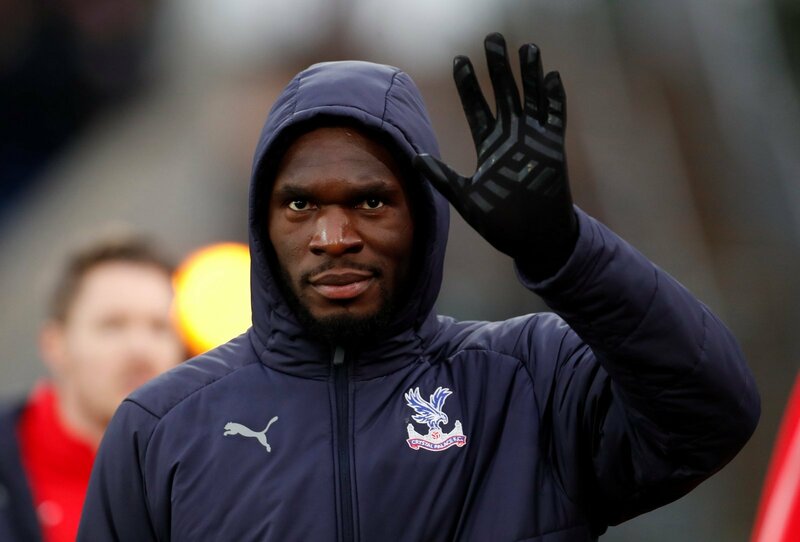 It’s time Benteke is sold for whatever price available (a lucrative offer from China was reportedly expected but never came) and a quality goal-scorer is brought in to get the Eagles playing thrilling attacking football as they’re intended to. Cut your losses and run, Steve Parish.